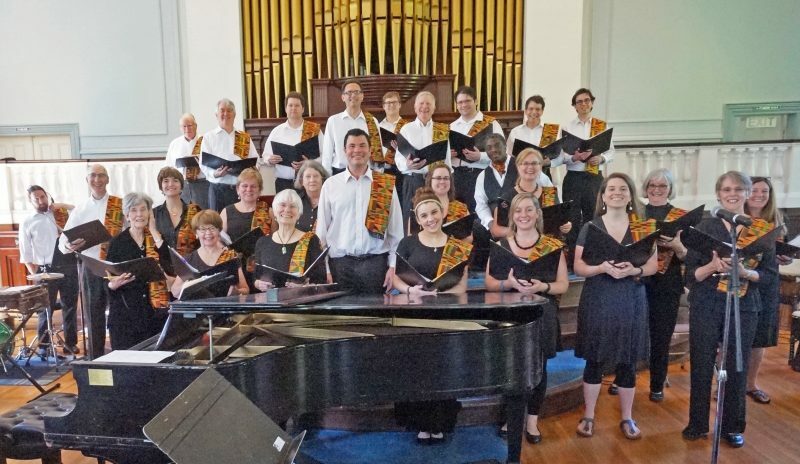 Music is an important part of our worship, and our Adult Choir sings at most Sunday services from September through June. 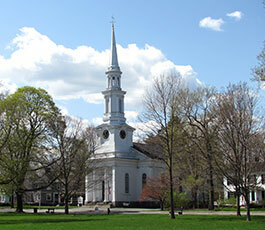 Choir rehearsals at First Parish Church will start on the Wednesday after Labor Day. We rehearse from 7:30-9:30 and sing on Sunday mornings at the 10:30 service. If you would like to try us out, please feel free to start coming to our fun and inspiring rehearsals. We sing music from a huge variety of genres. All are welcome! 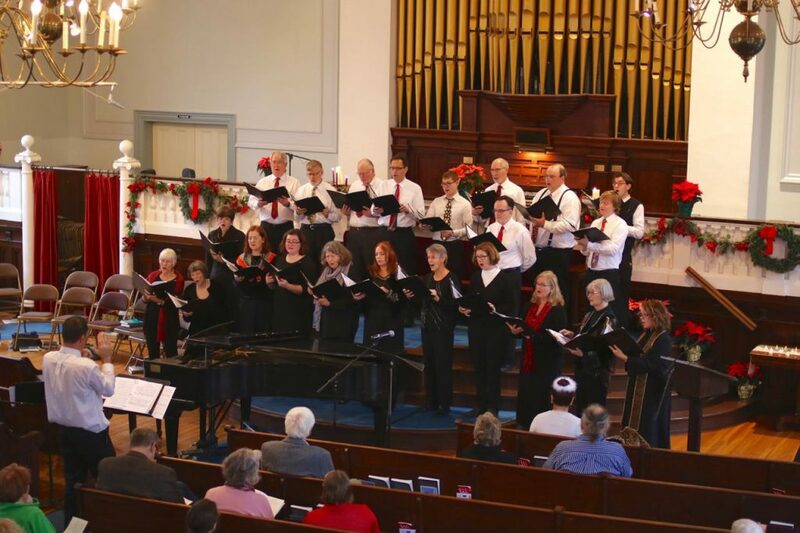 The Sanctuary Choir also takes part in the annual Candlelight Services on Christmas Eve, and plays a lead role in two exciting and creative concerts each year. If you’re interested, contact Music Director Rip Jackson, or come visit us during a Wednesday rehearsal. Singers of all commitment levels are welcome!